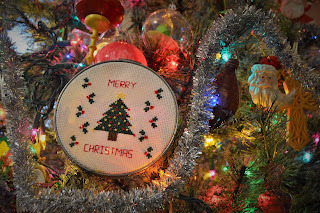 One of our greatest traditions here at CKC Patterns is our 12 Days of Christmas! 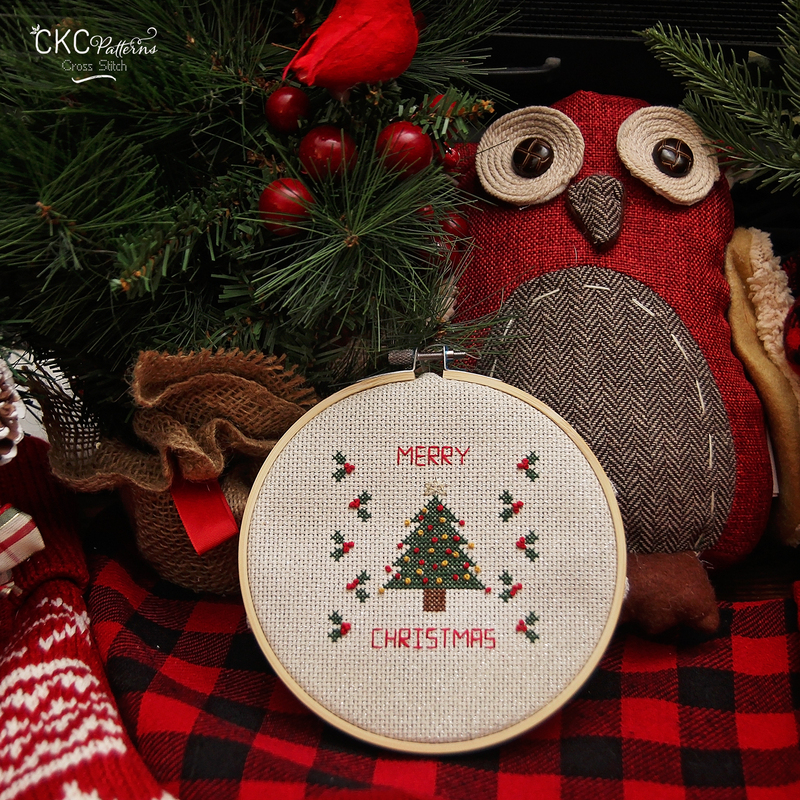 Our team at CKC collaborates to give you some amazing crafts, patterns and projects that are sure to bring you Christmas Cheer! 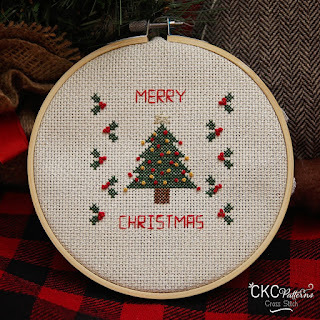 a beautiful Christmas Tree Cross Stitch Pattern from Tiffany! 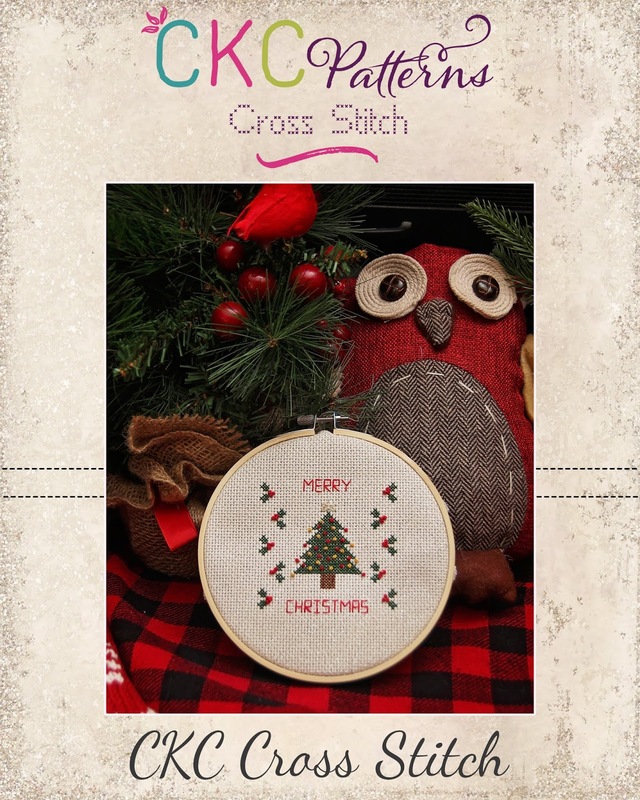 CKC debuted a beautiful new line of cross stitch patterns in November, and we are so excited to share a new craft with you. This will make a timeless gift this Christmas or addition to your holiday decor. 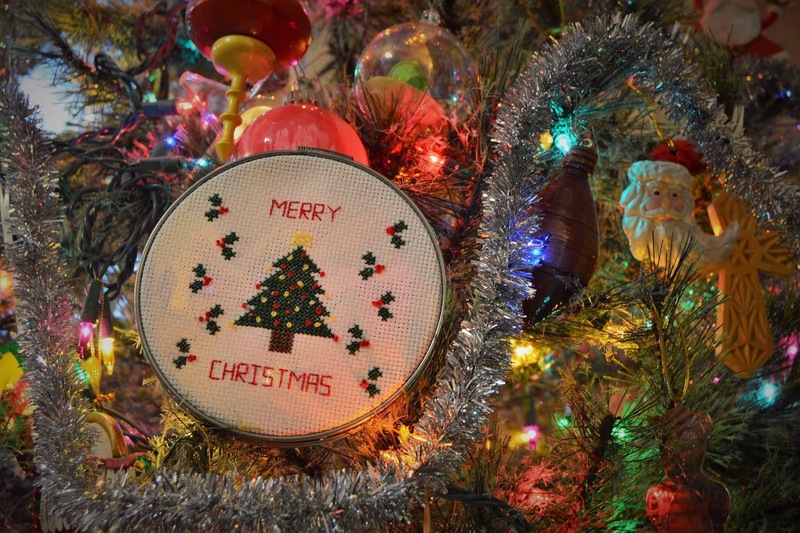 This Christmas Tree Cross Stitch Pattern features a centered classic tree decorated with lights and topped with a star. The Hollie leaves are a perfect accent to the classic "Merry Christmas" script. You can download your free pattern by clicking here! Join us each weekday for the for a new CKC Gift to usher in Christmas with all of your sewing friends here at CKC Patterns! 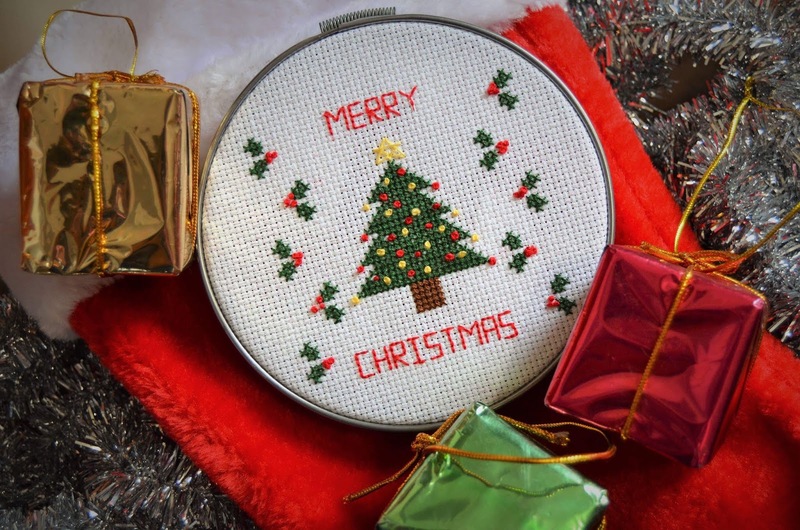 Thank you so much, Tiffany, for sharing your amazing talent and easy to cross stitch patterns! Please share your beauties with us and come hang out in our Facebook Group or on Instagram @CKCPatterns. I love this pattern. Simple, classic, and timeless. Hi!!!! 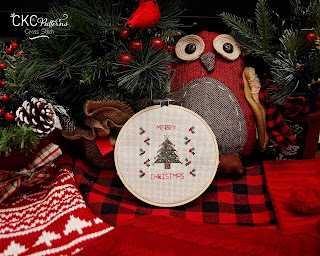 You are our winner for 12 FREE Patterns! Can you please send me a message on facebook, so we can get in touch for your prize! I've never tried cross stitch before, this looks lovely. So cute! Would make a great gift. So excited to try cross stitch! Thank you for my first pattern and freebie! Happy 12 Days of Christmas celebration! These are all so cute. Wish there was more time this season.